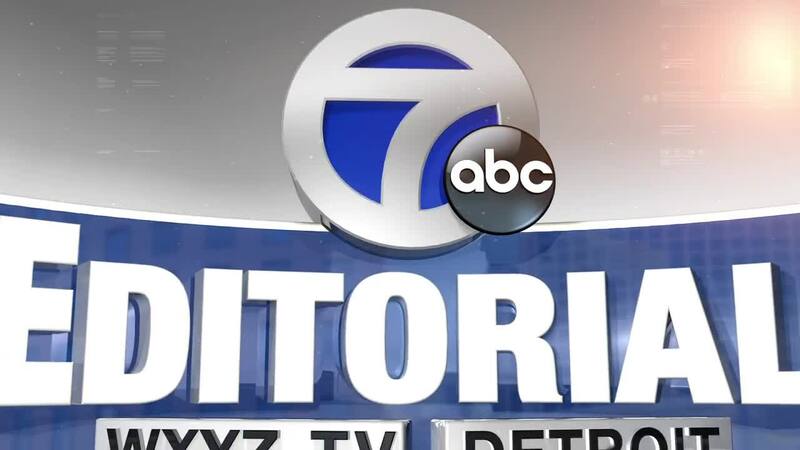 WXYZ DETROIT — It’s a new year with new opportunities for Michigan! Our congratulations to all new elected officials. This is an exciting time as you take office, some for the very first time. We urge you to work collaboratively with your Democratic, Republican and Independent colleagues to address the big issues facing this state. In Lansing, we just saw a smooth transition of political power between former Governor Rick Snyder and new Governor Gretchen Whitmer. As the 49th Chief Executive Officer of this state, she delivered a good-spirited, bi-partisan message. The Governor’s pledge and charge to Michiganders to improve our infrastructure, educational system and job opportunities is spot on! The taxpayers deserve quality services. In these highly competitive times, Michigan must do more to attract and retain good jobs and the best talent for them. These are sensible goals that everyone should support. Accomplishing them will require political civility and compromise across party lines. That begins on local school boards, city councils and county commissions. We encourage new and old officials to work together to find bi-partisan solutions, be accountable and transparent. We urge the public to be informed, get involved and make your voice heard. We’re looking forward to 2019 and we welcome your feedback!